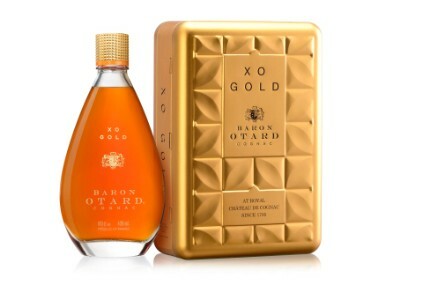 Diageo has partnered with photographer Mario Testino and the sequel to the film Zoolander, to produce a limited-edition Ciroc bottle. 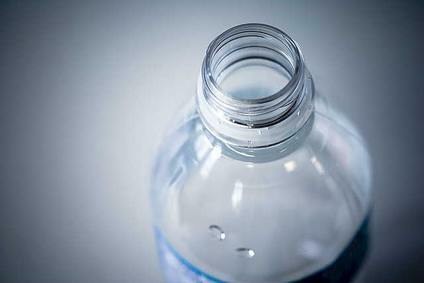 The Blue Steel bottle marks the release of the second Zoolander movie, scheduled for the start of February. 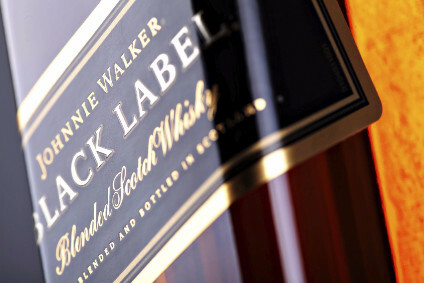 The bottle also comes in a 1.75-litre version for "exclusive bars", and a 3-litre collector's edition. 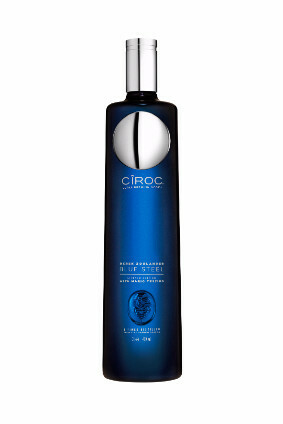 The bottle contains the same liquid as regular Ciroc.